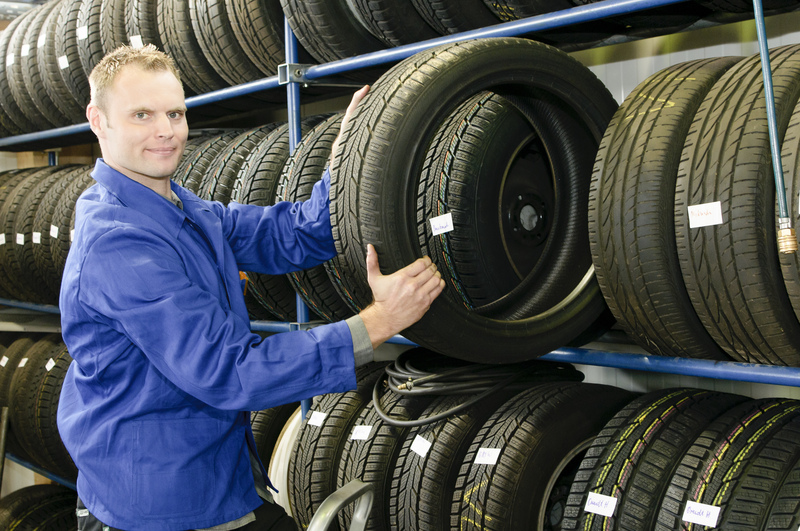 Bad customer service and unfair prices aren't unique to the auto repair industry, but chances are, you know someone who's had an unfortunate experience shopping for tires or other automotive services. You've probably heard more than a few horror stories about auto shop rip-offs, or maybe you've been through a nightmare of your own. Now it's time to bring your car in for servicing and you're not sure who you can trust with your vehicle and your bank account. But if you're looking for service in the McKinney, TX, area, you are in luck. Oakcliff Wheels & Tires is ready to help. Our technicians are reliable, trained and experienced and customer satisfaction is our number one priority. 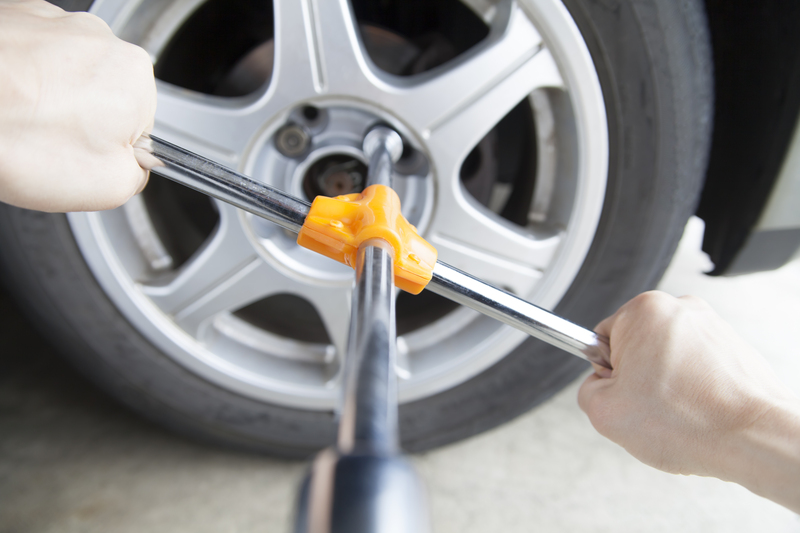 Call Oakcliff Wheels & Tires for a hassle-free car repair experience. 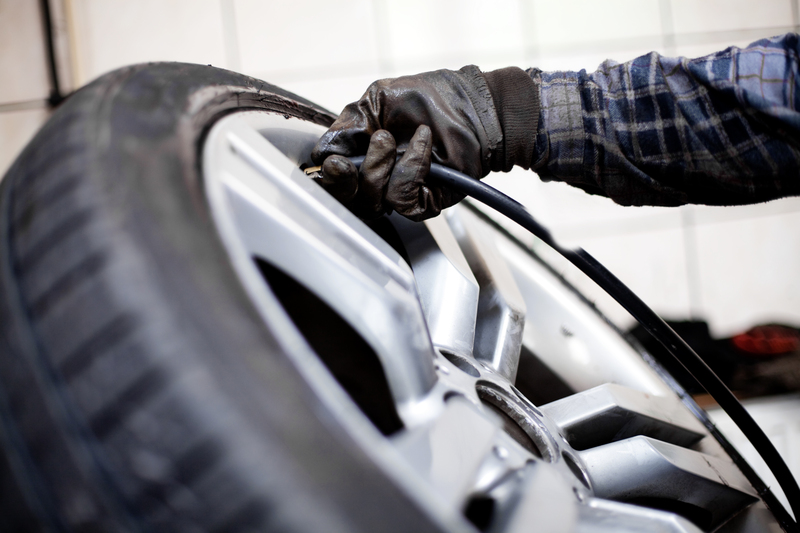 Does your car need replacement tires or wheel alignment service? Or are you wondering if your current tires can last a little longer? The auto experts at Oakcliff Wheels & Tires have the tools and training to help determine the best option for your vehicle. We can fit your SUV, car, or truck with new or used tires in a timely manner for a reasonable price. We have a range of new and used tires on hand. If you are looking to save money on wheels, tires, wheel alignment service, repairs or maintenance, or any other automotive need, contact Oakcliff to book an appointment that fits your schedule. Your search for trustworthy vehicle servicing in the McKinney, TX, area is over. Follow in the footsteps of our many satisfied customers and bring your car to Oakcliff Wheels & Tires. Consumers are wise to be diligent when choosing an automotive service provider, but you can be assured that your experience at Oakcliff Wheels & Tires will be a dream, not a nightmare. Give us a call today!